​The purpose of the project is to develop guidelines for the implementation of blended learning environments in which information and communication technologies (ICTs) are used to enhance students’ learning environments. The conference was arranged at Savsko naselje and attended by 40 participants, mainly school teachers from Ljubljana and Maribor. The conference was documented and uploaded on videolectures.net by Jožef Stefan Institute in Ljubljana. Introduction to the conference by Savsko naselje and presentation of the FLIP project by Keilir as the project promoter. 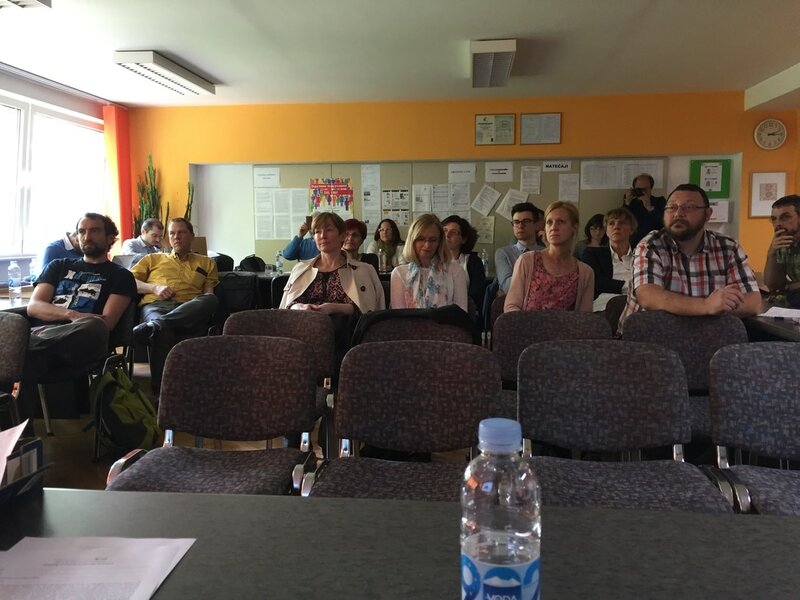 Presentations by four project partners and best practice examples and experiences by seven teachers from Savsko naselje primary school, Slomsek Institute and Secondary School of Economics Maribor. 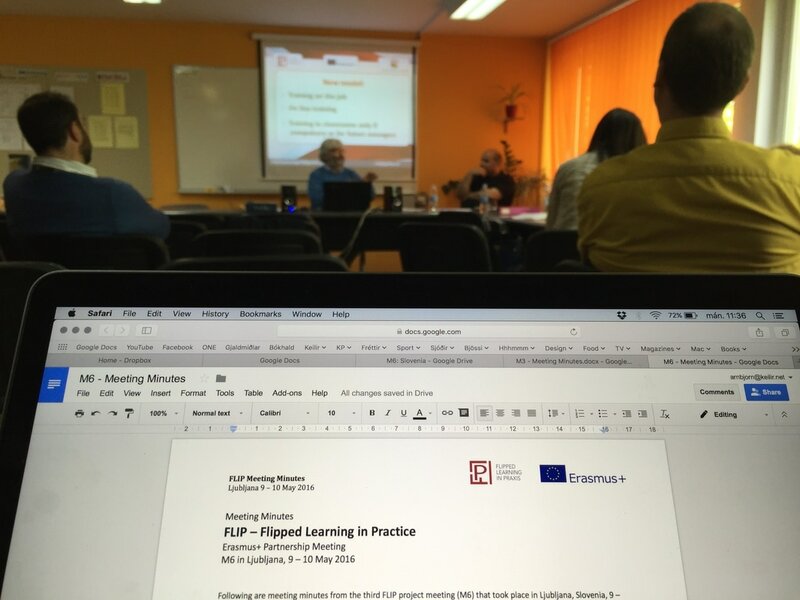 Savsko naselje primary school in Ljubljana will host an international conference on flipped learning 9th May 2016. The conference is part of the “FLIP - Flipped Learning in Praxis” project, supported by the Erasmus+ Programme of the European Commission. The purpose of the project is to develop guidelines for the implementation of blended learning environments in which information and communication technologies (ICTs) are used to enhance students’ learning environments. Why do we need to flip our learning?